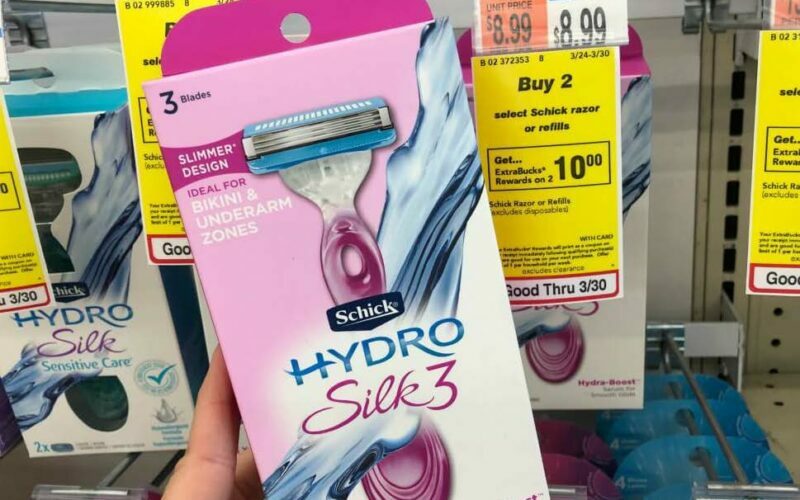 MONEYMAKER Schick Hydro Razors starting 4/21! 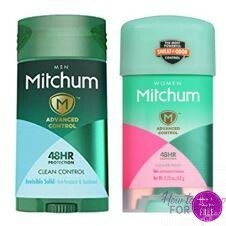 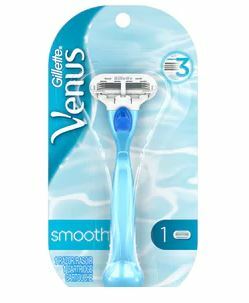 CHEAP Venus Razors starting 4/21! 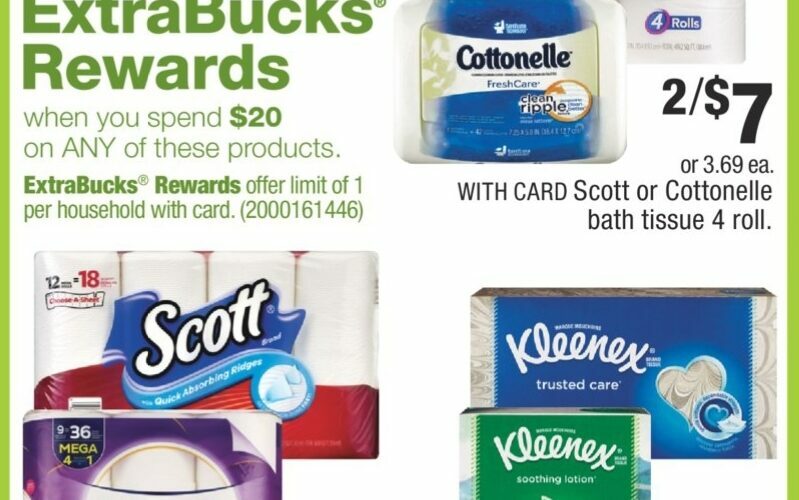 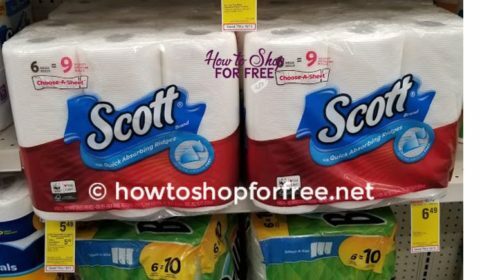 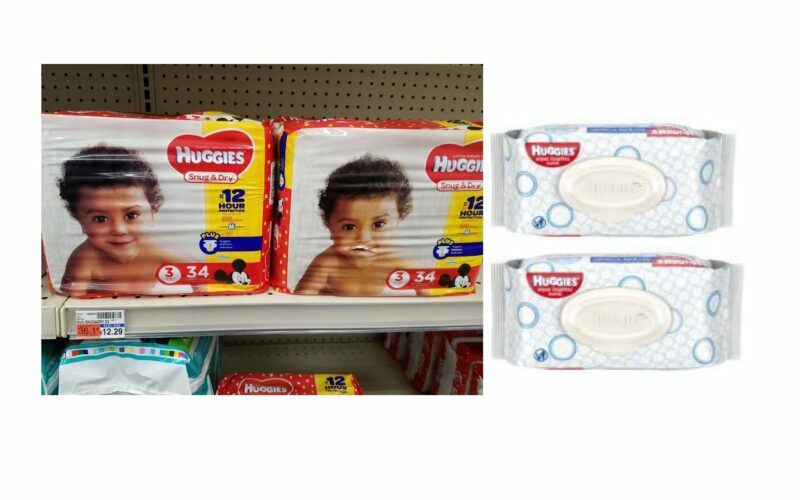 CHEAP Scott Paper Towels starting 4/21! 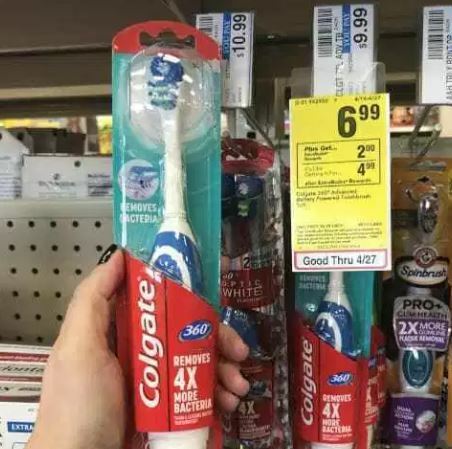 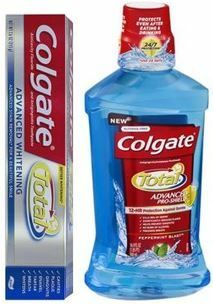 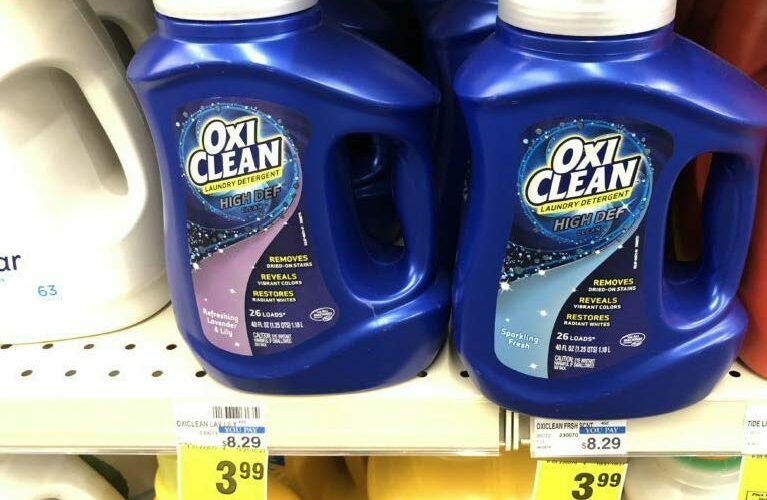 Colgate Mouthwash ONLY .99 cents each starting 4/14! 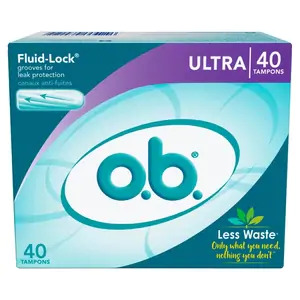 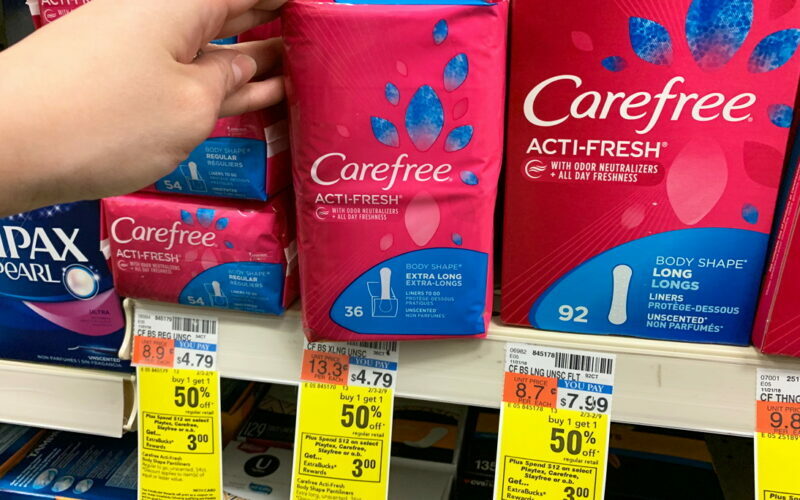 Kotex Products for ONLY .50 cents each starting 4/14! 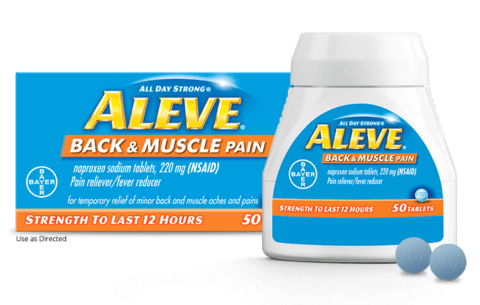 BIG MONEYMAKER ON ALEVE BACK & MUSCLE STARTING 4/14!